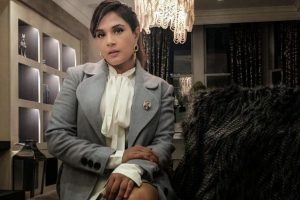 Bollywood actress Richa Chadha has penned a handwritten tribute to late Nelson Mandela that would be featured in "The House of Commons Book of Tribute". 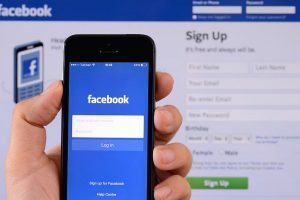 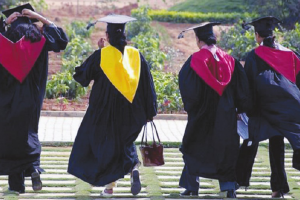 Those who want to flourish in law must start preparing for CLAT from as early as class XII. 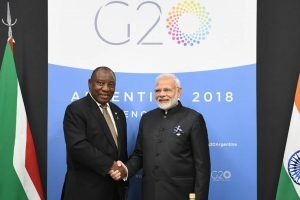 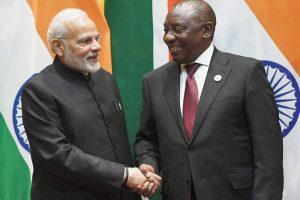 Ramaphosa will be the second leader from South Africa to attend India’s Republic Day parade as the chief guest. 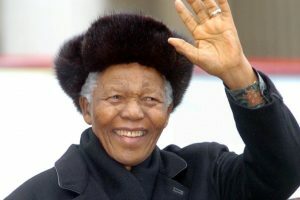 Former President Nelson Mandela was the chief guest at the 1995 Republic Day parade. 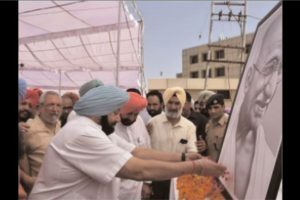 Addressing a gathering after inaugurating a mega camp on Mahatma Gandhi Sarbat Vikas Yojana (MGSVY) here at Kisan Vikas Chamber in SAS Nagar (Mohali), the CM said Mahatma Gandhi was possibly the only global leader who won the battle of freedom through his ideology of non-violence. 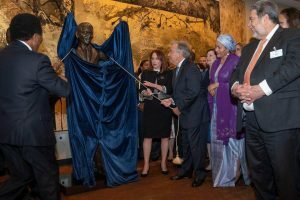 A statue of Nelson Mandela was unveiled at the UN headquarters on Monday to honour the South African President's 100th birth anniversary. 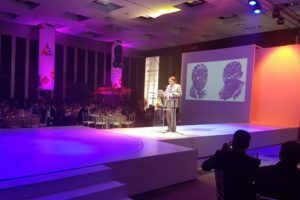 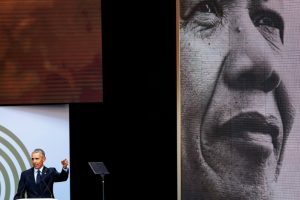 From Nelson Mandela, the publisher added, Ndaba learned the spirit of endurance, the triumph of forgiveness, the power of resistance and the beauty of reconciliation. 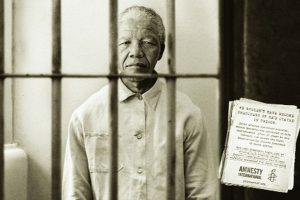 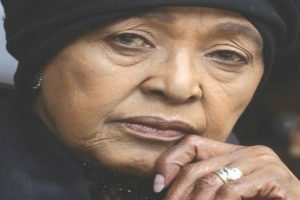 Continue reading "Chronicle of a heartbreaking struggle"
Mandela Day first came into being when the Nelson Mandela Foundation and 46664, a series of AIDS relief concerts citing Mandela’s prison cell number, collectively suggested the idea. 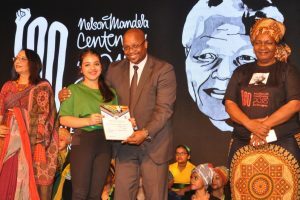 The first Mandela Day was celebrated on 18 July, 2009, which was Mandela’s 91st birthday. 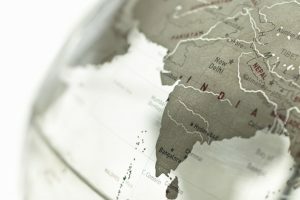 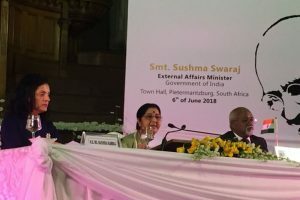 Continue reading "Mahatma Gandhi, Nelson Mandela gave hope to people facing discrimination: Swaraj"
Mahatma Gandhi and Nelson Mandela became legends in their lifetimes and will be inspiration for generations to come, Commerce and Industry Minister Suresh Prabhu said at the inauguration of the first India-South Africa Business Summit. 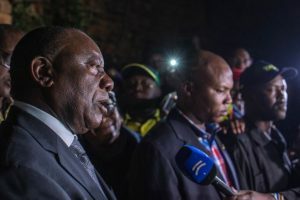 Continue reading "Uneasy legacy worthy of respect"
Continue reading "Voice of Reason"
Cape Town is unique. 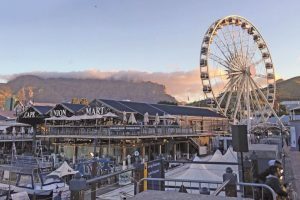 It sits on the water, has a waterfront, beautiful beaches, and mountains, and the spectacular views will take your breath away.